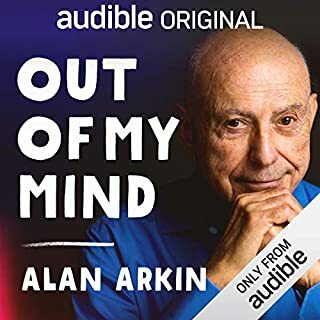 Thank you, Mr. Arkin, for sharing this personal journey with us. How very good of you. 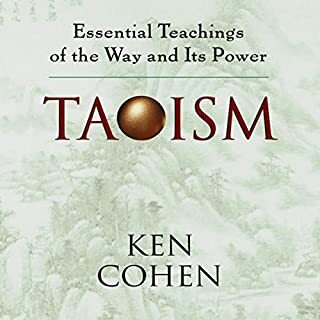 Mr. Cohen has done a wonderful job of not only explaining Taoism, and it's history, but how it's philosophic view has always and will always relate to the world, and how learning about it and practicing it will enhance one's life. He also talks about health and even Feng Shui from the Taoist viewpoint. I highly recommend this book to anyone interested in Eastern Philosophy. 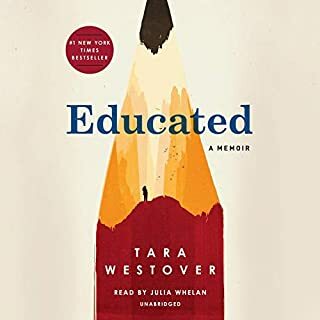 How very grateful I am to Tara Westover for the bravery of telling this amazing tale. This story, while certainly unique is also universal. I believe Ms. Westover's memoir will help countless others who have different, yet similiar, struggles. Such a fun book! A wonderful journey for all. This book is very original and fantasticl, a fun and intetesting journey, indeed! What an imagination the author has! 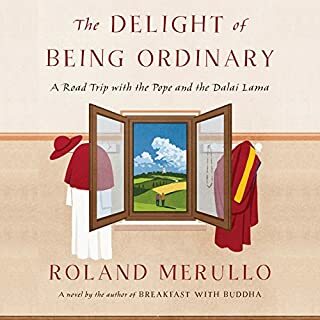 Beautifully read by the author, this book transforms the ordinary world into a magical place ordinarily known only by those who study the dharma and meditate. A MUST read! 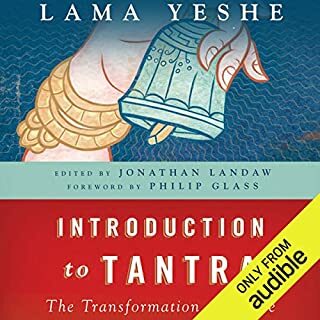 This is a wonderful source for true historical Tantra. 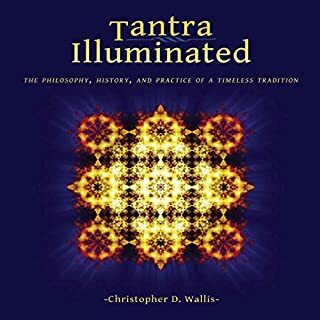 Christopher Wallis has certainly shown he is extremely knowledgeable in this subject and I commend him for this work which is clearly a compilation of many years of study, practice and organization. This book is awesome! Good for the beginning student to have a basic understanding of Tantra practice. Stunning! The only book you will ever need. 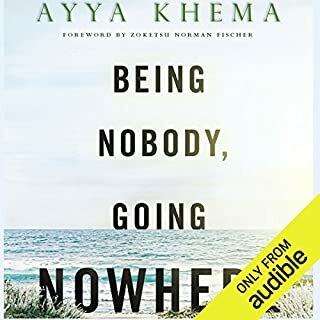 Ayya Khama is a brilliant writer. 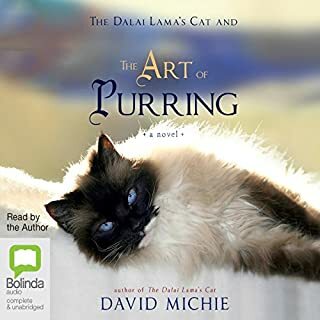 Most books about Buddhism are difficult for the lay person ,or someone new to Buddhism, to understand. Her way if speaking is clear, concise and interesting. I hope all of her books are soon translated into English. 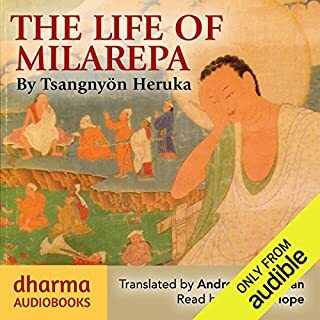 This audiobook is stupendous! It is a concise and very well organized. 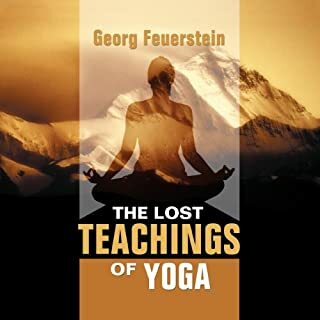 It explains the whole of Classical yoga with it's deep history of spirituality.